you should switch to HD for the best quality. We are registered with the FAA and are currently in the process of getting a FAA Exemption to fly commercially. Our exemption is to fly for real estate, events, and for movie production. We use the 3DR Solo unmanned quadcopter (drone), and the Go Pro Hero 4 Black camera, and we shoot in 4K, or 2.7. 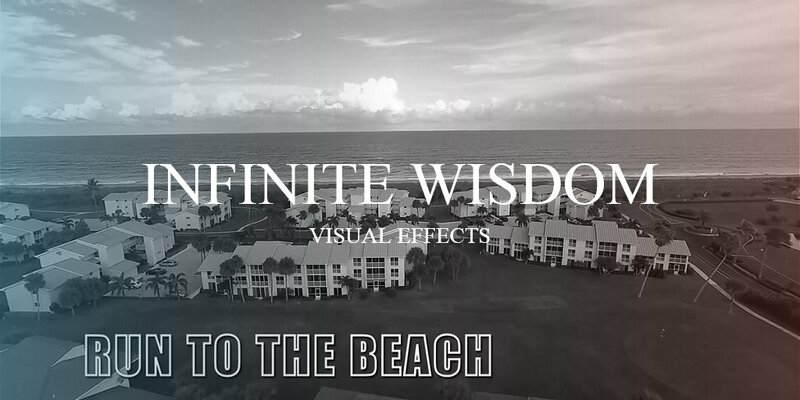 We supply you with a videos or photos that meets the requirements of the contract, and Infinite Wisdom keeps all copyrights for all videos and photos. We are now scheduling for the summer season in New Jersey. It is your responsibility to get any permissions, insurance and anything else required to shoot at your location.